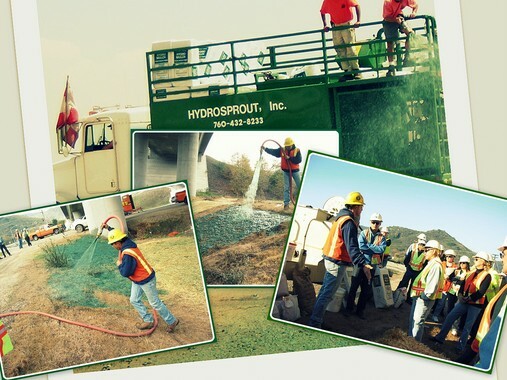 It is the mission of HYDROSPROUT to provide our customers with hydroseeding and erosion control service of the utmost quality. We will exhibit courtesy and integrity in every transaction. We will utilize the highest quality equipment and materials, and make full use of our knowledge and experience to ensure that our work is of a superior caliber. We will make our passion evident, and show absolute respect for the customer, the community, and the environment.